Does your high school student have their sights set on college? If so, give them an edge for the SAT or ACT test with our 1-on-1 test preparation! Our in-demand, experienced tutors will provide a completely customized approach focusing on the specific needs of each student. Students will build and strengthen their knowledge, reduce anxiety, and increase confidence every step of the way towards pursuing their college goals! Our students have increased their scores as much as 250 points on the SAT and several points on the ACT. 32-hour SAT or ACT Package: This package is suited for first-time test takers and/or those wanting full exam prep. Students will receive a thorough review of all exam sections, test content, test-taking strategies and test timing for the exam. Students will receive prep materials as well as a fully administered and professionally scored practice test. 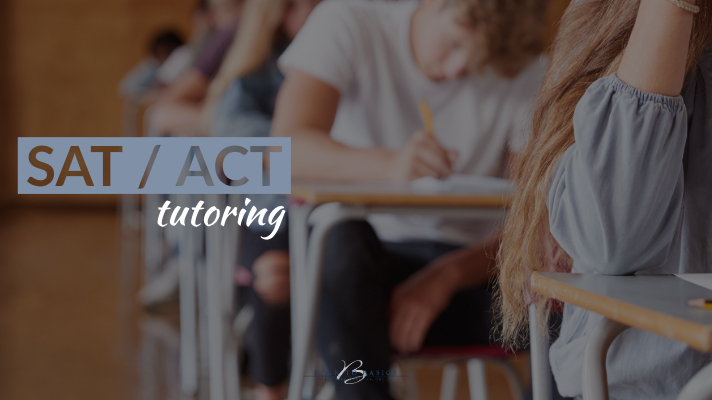 16-hour SAT or ACT Package: Students who have previously taken an SAT or ACT exam are eligible for this package, which is streamlined to focus on a particular section of the exam, for example, Math/Science, Reading/Writing, etc., versus all sections. Tutors will utilize students’ previous test results toward improving subject test results. Duration of services is determined by the package selected and backdated from the scheduled test date. Click on the dates below to contact us about registration. 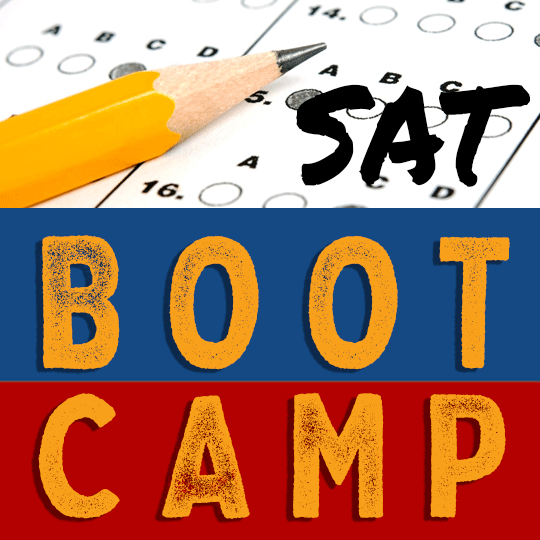 Students preparing for the SAT test may also benefit from our summer SAT Boot Camp! Learn more about our summer programs.